Palatine Park District is leading a planning initiative to improve Maple Park, a seven-acre park located at 316 N. Winston Drive, Palatine. A community workshop meeting will be held to review the planning project on Wednesday, April 10, from 6:30pm to 7:30pm. 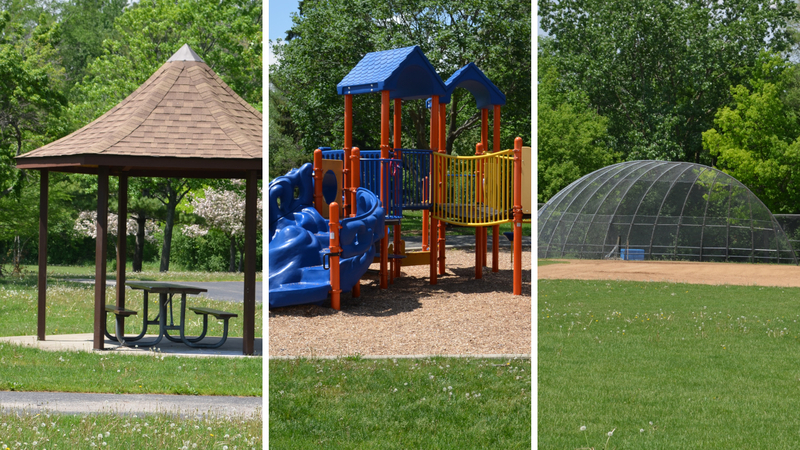 The meeting will take place at Palatine Park District’s Falcon Park Recreation Center, 2195 N. Hicks Road, Palatine. Doors will open at 6:15pm with the workshop beginning promptly at 6:30pm. All members of the public are invited to attend. The purpose of the meeting is to inform the community about the project and to collect community input on potential improvements for Maple Park before beginning design work. Attendees will learn more about the project and will have the opportunity to participate in a workshop and provide written comments. RSVPs are not required, but they are recommended. Questions about this project or requests for additional information can be directed to Assistant Superintendent of Parks Jim Holder at 847.705.5131. Those who cannot attend the meeting but would like to provide input can direct comments to ppd@palatineparks.org through April 24. I would like to attend this community workshop.